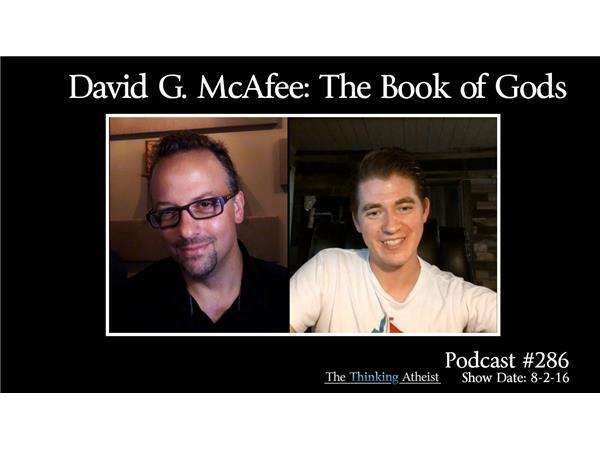 David G. McAfee is an atheist activist and author. His first book, "Disproving Christianity and Other Secular Writings," brought him national attention, and three other books followed. David has written for American Atheist Magazine, the Richard Dawkins Foundation for Reason and Science, and other sites and publications. Seth Andrews spoke with David about his work (much of it geared towards encouraging critical thinking in children).